Where did you hear about the Brainobrain program ? I heard about this method from my friend, who lives in London and this kind of “teaching” supported her children in the adaptation of the school environment as such. 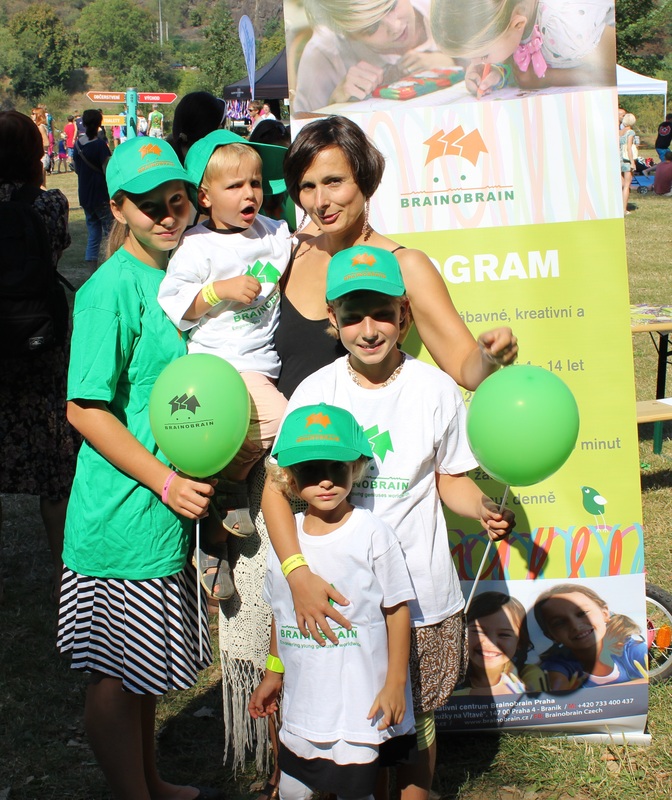 How did you hear about the first children Academy Brainobrain in Prague? What are your interests in this educational program? Generally, I’m interested in new methods and approaches of looking at the children education. I was impressed by the philosophy of Scio school that indeed work in different variations of the school Porgy and ultimately Waldorf School. Every journey at whose end is a little man, who is looking forward to the school or course is wonderful. Brainobrain program combines proven methods, it is not infinite “Democracy” in education, but the basis is formed by a system of incentives, who is very creative and flexible and entertain children and mental improvement. When I think the methods from my childhood, I just envy quietly. What additional values do you see from this children’s academy?